Your search for a sophisticated, powerful and family-focused SUV has ended with the 2018 Lincoln Navigator. 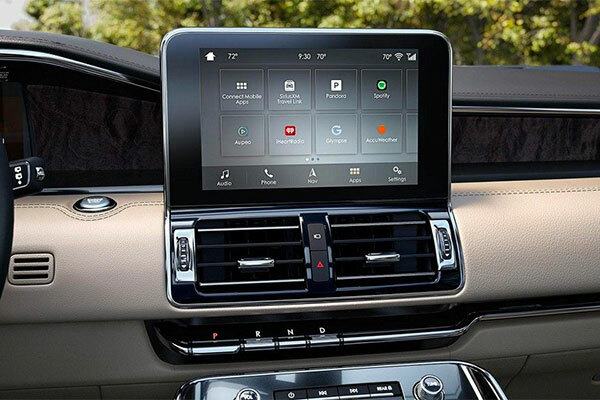 Buy or lease a new Navigator luxury SUV and you’ll benefit from a long list of comfort amenities, advanced technologies and elegant stylings that will leave your passengers amazed. 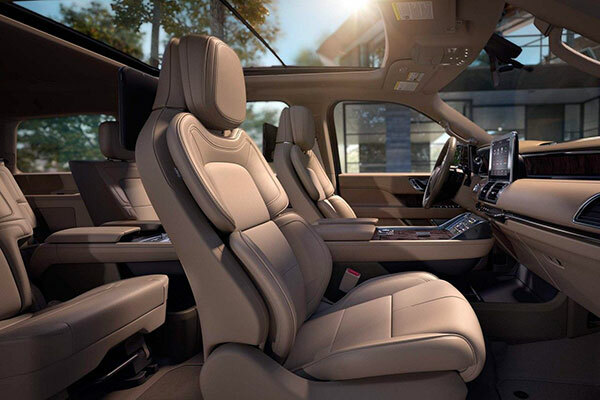 The new Navigator boasts best-in-class cargo room, second- and third-row legroom, impressive towing capacity and more. 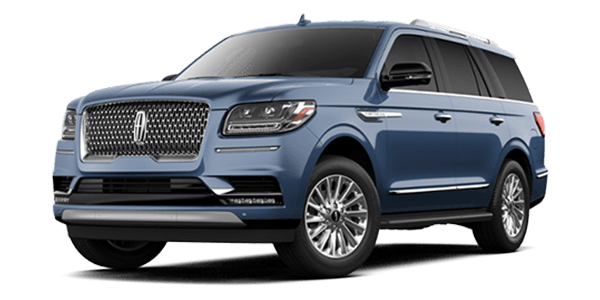 Read on to learn about the new Navigator, then head to our Lincoln dealership near Orlando, FL, to take this luxury SUV for a test-drive. The 8-passenger 2018 Lincoln Navigator comes standard with a 3.5-liter Twin-Turbocharged engine that delivers a pulse-pounding 450 horsepower and 510 pound-feet of torque, giving you more power than leading competitors like the 2018 Cadillac Escalade and the 2018 INFINITI QX80. 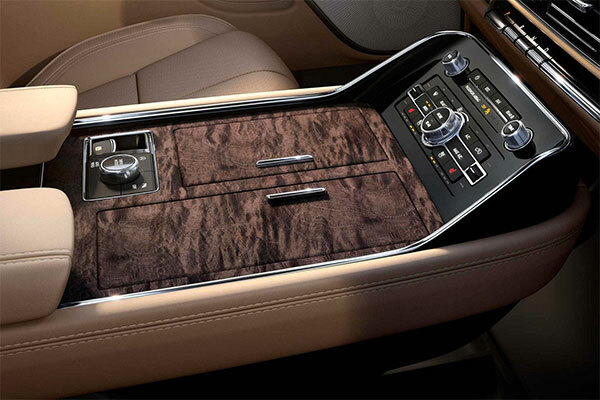 In addition to boasting space that no other vehicle in its class possesses, the 2018 Navigator also comes with unique comforts that can help make your new SUV your home away from home. An available 30-Way Perfect Position Seat with Active Motion® massage function allows you to stay relaxed and focused on your drives, while an optional Panoramic Vista Roof® lets you enjoy cool evening drives to the fullest. From its potent powertrain to its cutting-edge comforts, the 2018 Lincoln Navigator distances itself from the competition. 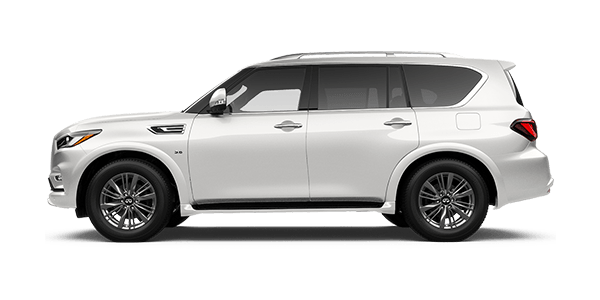 See how it compares to competitors like the 2018 Cadillac Escalade and the 2018 INFINITI QX80, then head to Parks Lincoln of Longwood to test-drive a new 2018 Navigator. 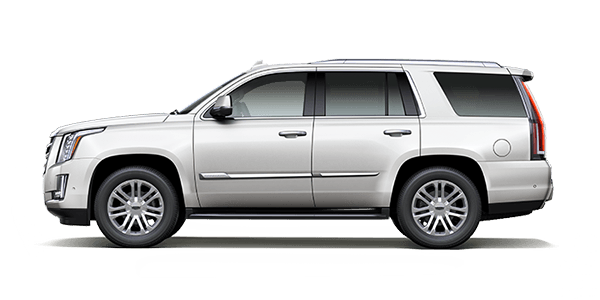 Our financing professionals will help you take home the Navigator that’s right for you with a lease or loan.